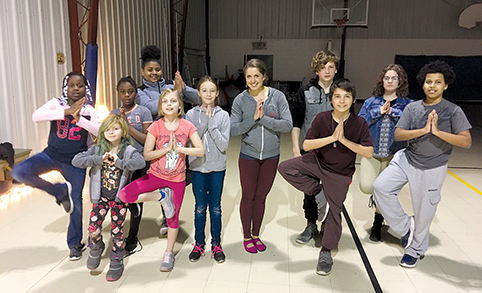 ALPENA — It’s a tropical, Hawaiian vacation in the dead of winter, with a chilling twist. 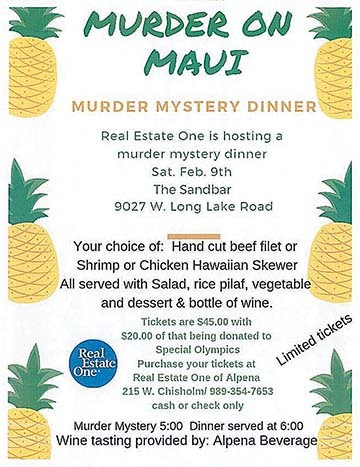 Don your brightest summer shirt and head to the Sand Bar & Grill Saturday for “Murder On Maui” murder mystery dinner, featuring a delicious, Hawaiian-themed meal and an entertaining night to benefit Special Olympics. Sponsored by Real Estate One of Alpena, the murder mystery begins at 5 p.m., and dinner will be served at 6 p.m. Tickets are $45 for this event, and $20 of that will be donated to the Special Olympics. About 80 tickets will be sold, and Real Estate One Broker Lori Stephan said they have sold about half that, as of Friday. Stephan said the agents and family members will be the actors, and guests will be able to interact with them socially, but won’t be put on the spot or asked to go onstage. She said there will be about 15 actors, and they are given their character descriptions ahead of time, but they won’t find out the murder details until the night of the performance. “There will be a lot of ad-libbing as they go along,” Stephan said. The dinner will include your choice of a hand-cut beef filet or a shrimp and/or chicken Hawaiian kabob, all served with salad, rice pilaf, cooked vegetables, and everyone takes home a bottle of wine. Alpena Beverage will provide wine tasting at this event, which is for adults ages 21 and older. This is the first time the real estate office has done a murder mystery, but each quarter they choose a charity to support. 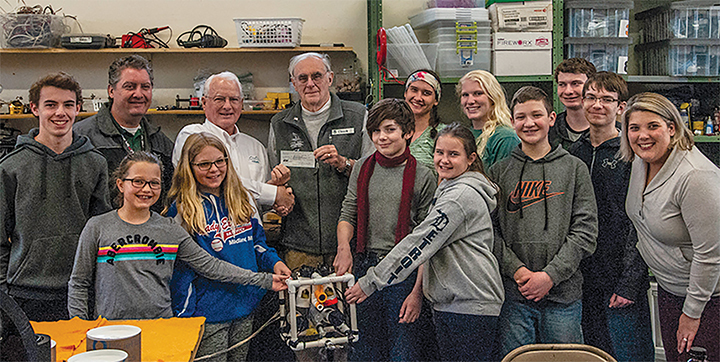 “Every quarter, our office tries to find a charity to donate to, through our community fund,” Stephan explained. 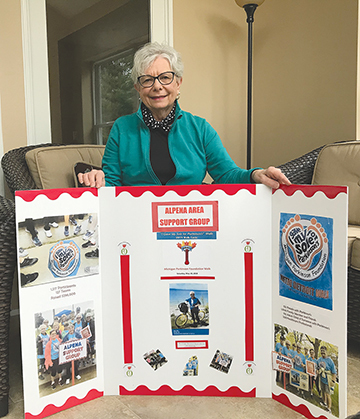 She added that since two of the associates from her office, Amy Wilson and Krista Hempel, will be participating in the Polar Plunge Feb. 16, donating to the same cause made sense. Polar Plunge proceeds go to Special Olympics. “We have a community fund in our office that the agents donate to every time they have a commission check,” Stephan said. She said this is going to be a fun event for a good cause. “There will be Hawaiian drink specials, and we encourage tropical attire,” she added. For tickets, available by cash or check only, stop in at Real Estate One, 215 W. Chisholm St., Alpena. Call 989-354-7653 for more information. The Sand Bar & Grill is located at 9027 W. Long Lake Rd., north of Alpena. Darby Hinkley can be reached at dhinkley@thealpenanews.com, or by phone at 989-358-5691.